The dust still hasn’t settled from Selection Sunday, and we’re already getting ready for First Four action, followed by the real deal: The 2018 NCAA Tournament. There are plenty of angry teams, coaches, players and fanbases about getting snubbed: USC, Middle Tennessee, Saint Mary’s, Oklahoma State, Notre Dame and Baylor to name a few. Some of them have a point. But there’s nothing they can do about it now. Of the 68 teams selected and winning an automatic bid, only Lipscomb are in the tournament for the first time. A school of under 4700 students from Nashville. The Bisons finished second in the Atlantic Sun and 23-9 overall, but closed the season out strong, winning 9 of their last 10 in conference play, followed by 3 wins in the conference tournament, including an impressive 108-96 over Florida Gulf Coast in the final. Now, they’ll be dreaming of upsetting North Carolina in a #2 vs #15 seed clash. 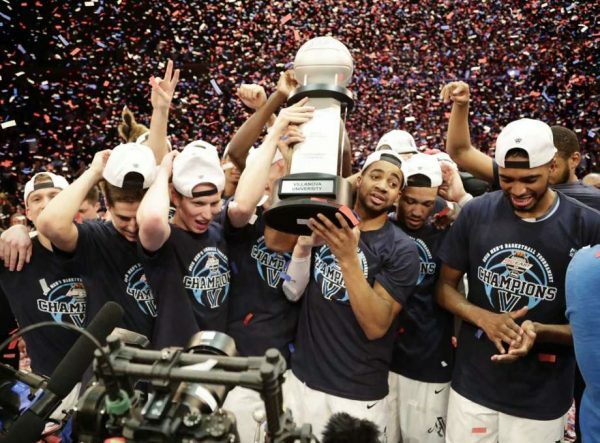 The #1 seeds weren’t a surprise: Xavier after winning the Big East, Villanova after winning the Big East tournament, Kansas after once again winning the Big 12, and Virginia, the number one team on the AP Poll, with just two losses all season and one in conference play. 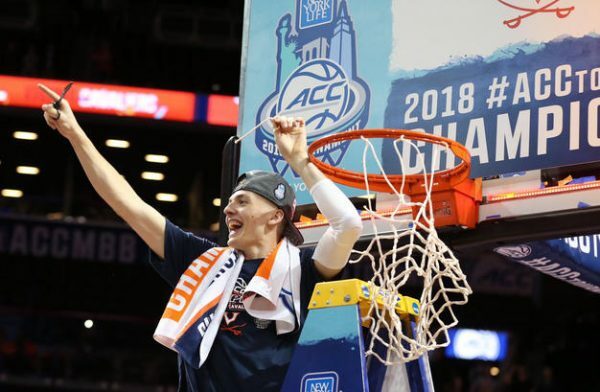 They dominated the ACC tournament and beat the Tar Heels in the final. As mentioned before, the 2017 champions Tar Heels will be a #2 seed and start against Lipscomb, seeded in the same bracket as Xavier. Gonzaga, last year’s finalists, are in the same bracket (#4 seed), starting out against North Carolina Greensboro. The Alamodome in San Antonio will be the host of the Final Four this year. Semifinals are on March 31, final is on April 2. The Tar Heels are hoping they are the first team since Florida in 2007 to repeat as national champions. But before all that, we have the First Four. LIU Brooklyn and Radford on March 13 in the battle of the #16 seeds, followed by St. Bonaventure taking on UCLA in the game between the dangerous #11 seeds. A day later it’ll be North Carolina Central and Texas Southern facing one another, followed by Arizona State playing Syracuse. A day later, the real first round begins.